A hubbub of sporting activity will descend on Glasgow over the next 11 days as the city co-hosts the inaugural multi-sport European Championships along with Berlin. For the very first time, existing European championships for cycling, gymnasts, rowing, swimming, triathlon and athletics have been brought together in one event. Around 4,500 athletes from 52 nations will compete across Glasgow and beyond, including cycling time trials through the city centre, with Scotland hosting 12 sports overall. It is not the first time the spotlight has fallen on Glasgow for a major sporting event, though, having only hosted the Commonwealth Games four years ago with great success. As we prepare to witness more displays of sporting excellence, here are some of the greatest sporting moments the city has offered up over the years. Entering the height of his career, Britain’s Linford Christie was in devastating form as a he blew away the rest of the field to claim 60m gold at the European Indoor Championships in 1990. He clocked a time of 6.56secs to finish ahead of Italy’s Pierfrancesco Pavoni, who claimed silver in 6.59, and bronze medallist Czech sprinter Jiří Valík (6.63). Christie returned to the scene of his first European Indoor Championship triumph in Glasgow four years later to reclaim his title once again in 6.56, edging out Colin Jackson (6.57). As arguably the best endurance runner Scotland has produced, it is only right that Tom McKean’s performance in claiming gold at the European Indoor Championships in 1990 makes the cut. McKean triumphed in the 800m with an accomplished performance to claim top place on the podium in 1:46.22 ahead of Spain’s Tomás de Teresa and Zbigniew Janus of Poland. 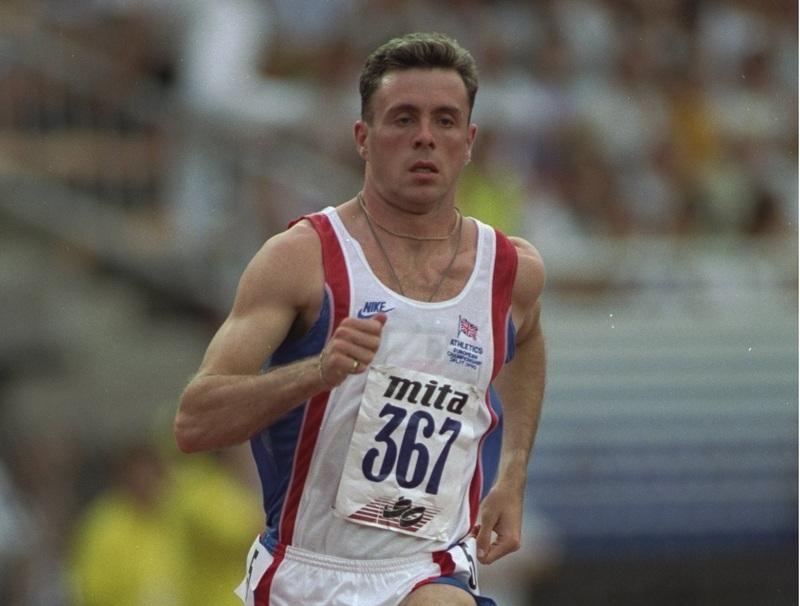 It was part of a successful track career over the distance, with McKean also being crowned outdoors European champion in the same year to complete the double. Scotland enjoyed their best-ever performance at the Commonwealth Games as they finished fourth in the medals table with a record 19 golds and 53 overall medals. Among the highlights was Lynsey Sharp claiming an emotional silver medal in the 800m final as she overcame a mystery illness in miraculous fashion. Eilidh Child also benefitted from the passionate home backing of Hampden Park as the ‘poster girl’ of the Games clocked 55.02 seconds to finish second behind Kaliese Spencer. Meanwhile, Euan Burton was one of six gold medal winners for Scotland in judo and Hannah Miley was the first of three Scottish swimmers to win gold in the pool. Her victory was followed by Ross Murdoch, who swam to gold and bronze at the Tollcross International Swim Centre to leave his mark on the Games. No list of memorable sporting moments in Glasgow would be complete without what many consider to be the greatest goal ever scored in a Champions League final. Real Madrid went head-to-head with Bayer Leverkusen at Hampden Park for the biggest prize in club football in 2002, with the game finely poised at 1-1 going into half-time. However, up stepped Zinedine Zidane to produce a moment of magic, waiting for a ball from Roberto Carlos to drop from the sky before swivelling and hitting a stunning volley. Glasgow produced a remarkable comeback in front of their own fans at Scotstoun that will live long in the memory, defeating Ulster 16-14 to reach the final of the Pro12. With the Warriors trailing 14-9, a DTH van der Merwe try four minutes from time, converted by Finn Russell, gave the hosts a dramatic victory at the death. They went on to win their first title, beating Munster 31-13 in the final at Kingspan Stadium, but the drama of the semi-final was impossible to surpass.